Note: This item does not ship to Australia and New Zealand. 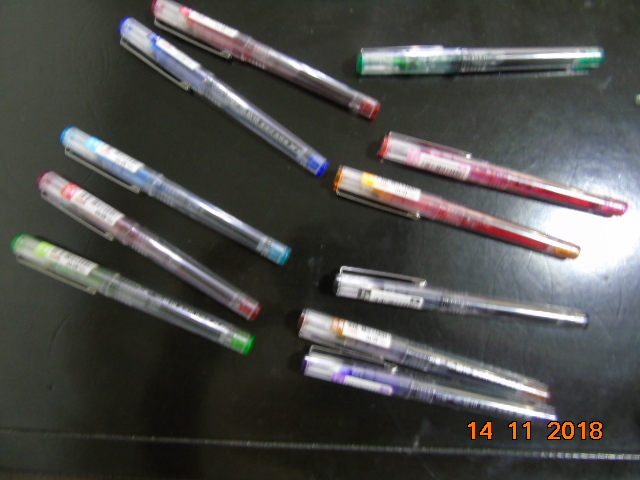 Fast drying - fast drying does not overflow ink, a few seconds after no stains, water is not dip. Suitable for school, office and home use. Anti-fade - excellent gel ink quality to prevent your files dirty, light fastness. 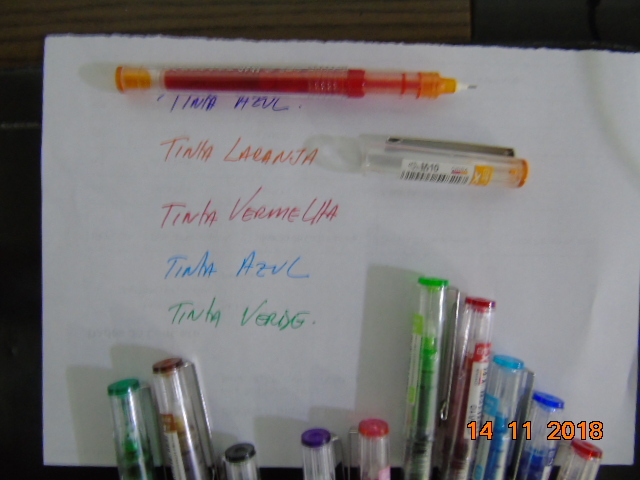 More ink - large capacity writing, ink evenly, visual pen, the ink can be clearly visible, can be exhausted the last drop of ink. Comfortable handle - comfortable grip, writing smooth, suitable for long writing. A few of my pens are scratchy and ink doesn't go down smoothly. 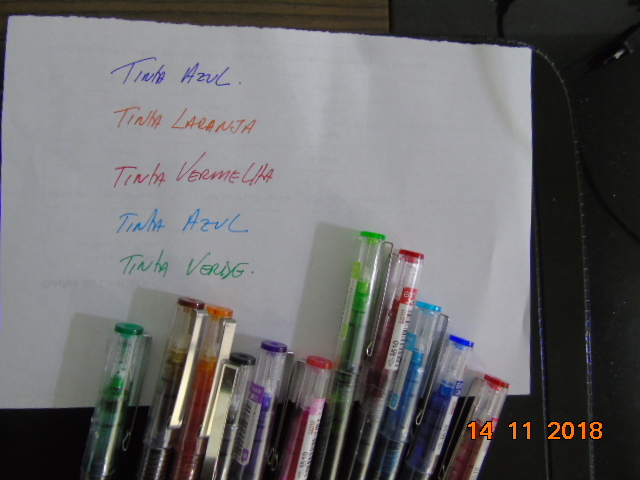 Half of my pens work really well -- mostly the dark ones. 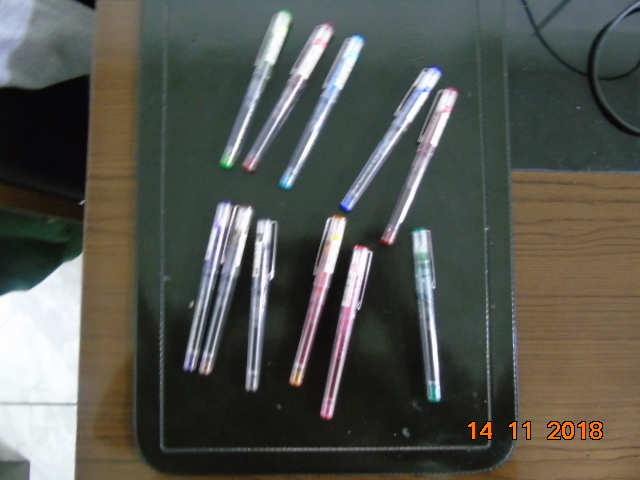 I lovvvveeee these pens!!! even though you can see your writing through thinner papers they write so smooth it's worth it!! Products of good quality. Like! I am really enjoying this entire item. The colors are vivid and clean. The case is very nice and compact. I haven't gotten into the refills yet but it sure is nice to have them available. The application is smooth. So glad I got them. The colors selected is great. 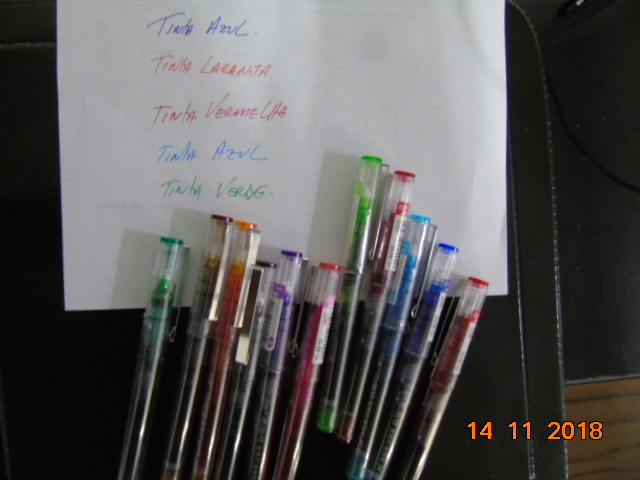 Bought the selection of pens for my wife to use with her selection of adult coloring books. Apparently the are working fine have heard no complaints.